Very bright, lemon yellow, with a hint of lime. The bouquet is fragrant with lifted aromas of freshly cut white peach, floral apple blossom, lemon and lime peel fruits. The palate is clean fresh and vibrant with longer more stream-lined acid balance. 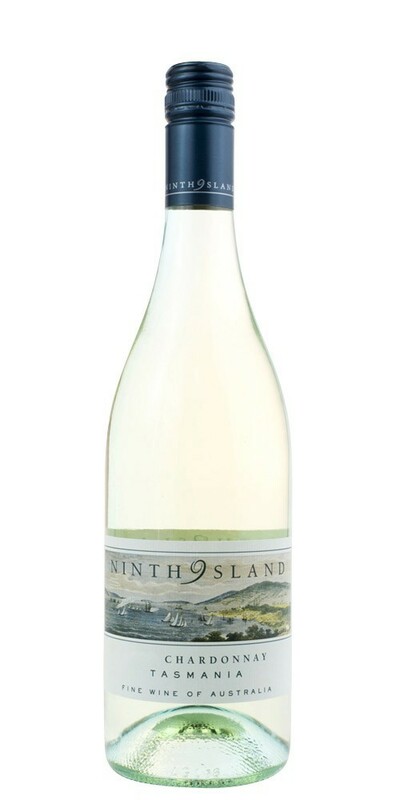 The fruit is concentrated, complex and refreshing, offering a profile of minerals, apples and citrus tightly gathered. Food suggestions are a Ceasar Salad, mussels with tomatoe and saffron sauce, grilled white fleshed fish and other seafood dishes.